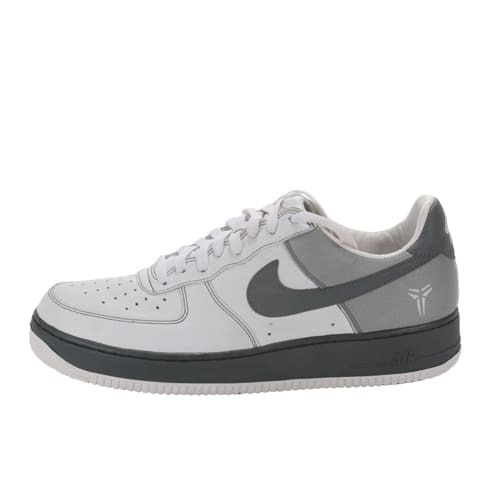 Nike Air Force 1 "Kobe (Gray/3M)"
"Just like the LeBron package, I first got the neon colorway, and then had to have these to complete the set. This one wasn't hard to get, much easier than the neon make-up was. Kobe's a dope player, these were a must."